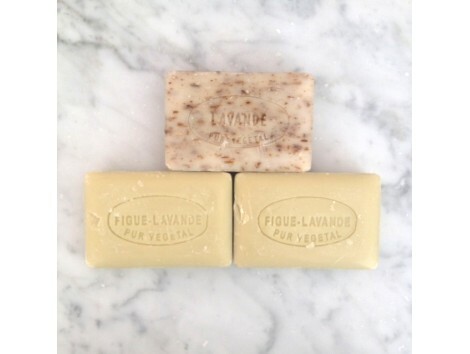 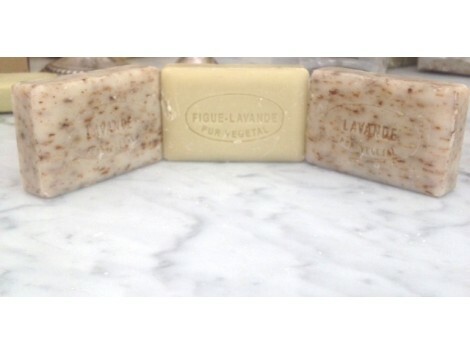 Choose your trio combination with our Lavander soaps from Provence. 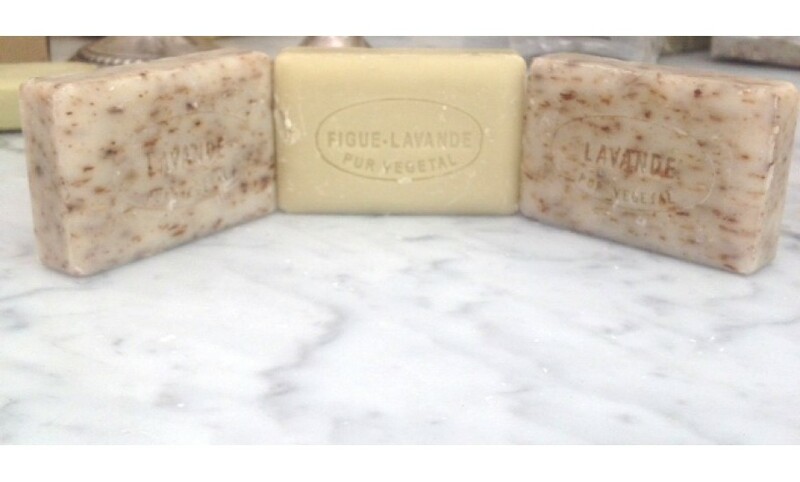 We have Lavander, Fig with Lavander and Honey. 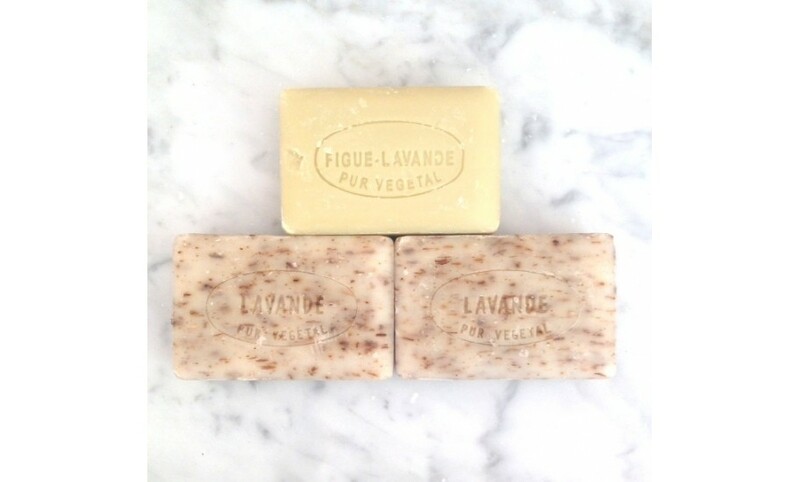 They are 100% vegetable base and paraben free. 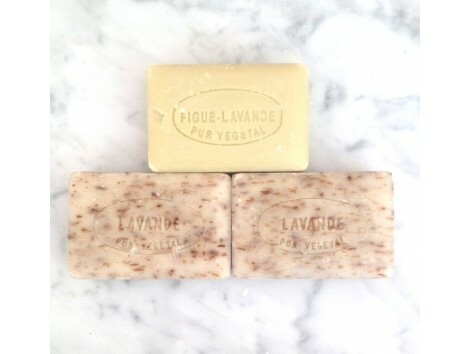 The aroma will trasnport you to the most magical place on earth, the Luberon in Provence, France. 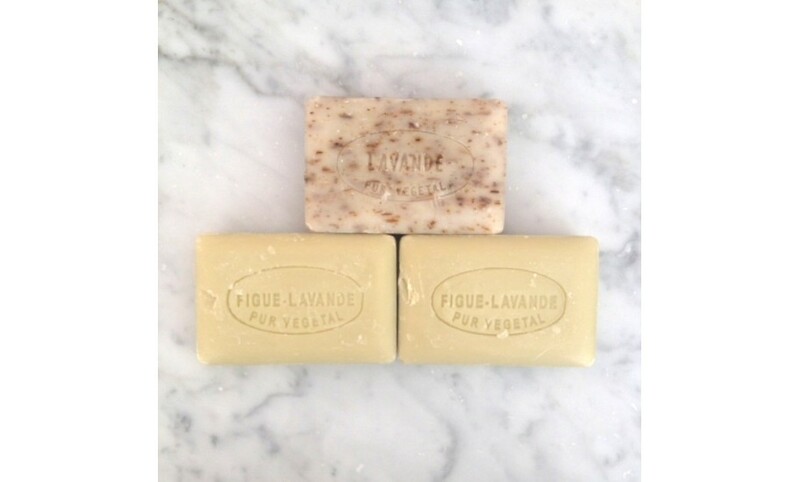 Your next bath will never be the same.